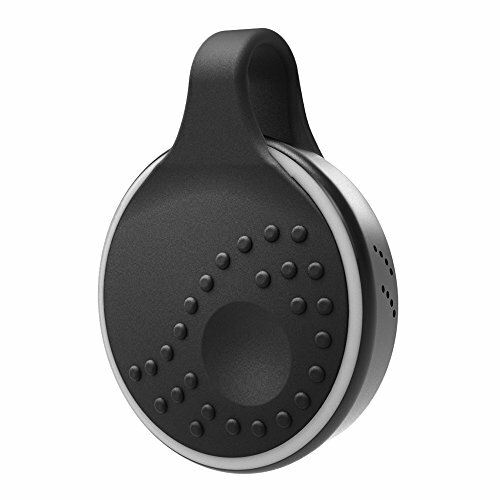 Meet Athena, a wearable safety button. Put it on your bag or wear it like a necklace. Pressing it sends a distress message to your emergency contacts with your location. Made by ROAR for Good, a B-Corp that funds programs to teach empathy to youth. A perfect gift for runners, real estate agents, high school or college students, and women who live in urban cities or work odd hours. PURCHASE WITH PURPOSE: For each device sold, a portion of the proceeds is invested in educational programs that have been shown to increase empathy and reduce violence. EASY TO SETUP, EASY TO USE: With just 3 simple steps and no recurring fees, your Athena will be up and running (smartphone & cell service required). It pairs via Bluetooth and the free ROAR Personal Safety app for iOS (9.0+) and Android (6.1+).